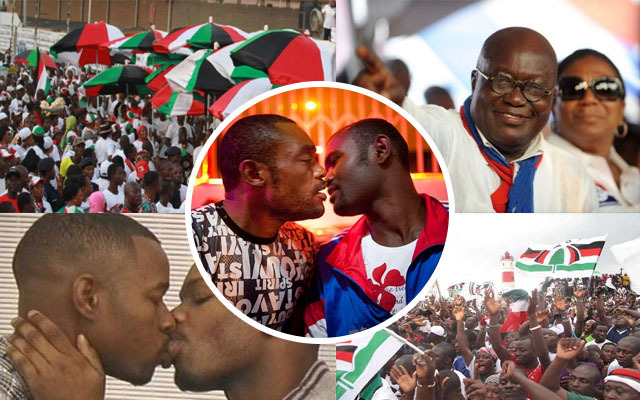 Akuvi Djaba, the President of the NDC Association of Homosexuals has come out to say that the group is happy about Nana Addo’s comments on the legalization of gay marriages in Ghana. “We are very happy about this. We believe that the President is our President for saying this. We will vote for him over and over and over and over again” he said. This comes after Nana Addo said the legalization of Homosexuality is inevitable in Ghana.